Toyota vehicles are known for efficiency, style and functionality, making them great options for any driver. But which one should you get? Well, we are comparing various Toyota models with each other to help you decide on which one to get. 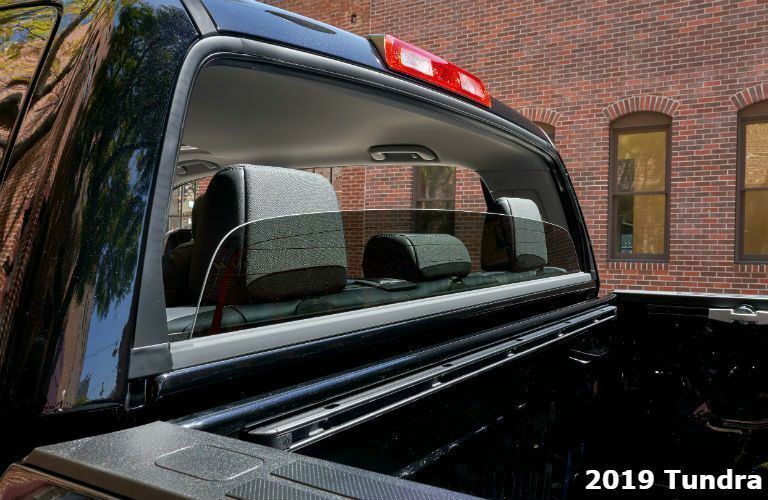 Take a look at the 2019 Toyota Tundra and the 2019 Toyota Tacoma. Both powerful and resilient, the two trucks offer their own set of advantages for getting the job done. With different cab sizes, bed lengths, engine options and ability to be equipped with 4-wheel drive, both trucks are ready for action. 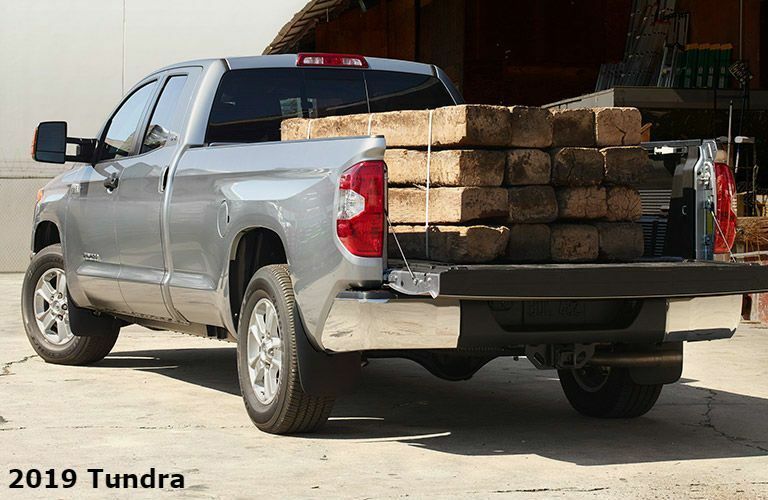 However, if you need stronger truck for even harder work, then the Tundra is a better option for you. Although, the Tacoma still has quite a remarkable performance that stands against other manufacturers. Overall, both the Tundra and Tacoma are great options for those looking for a capable truck that can be equipped with premium features. 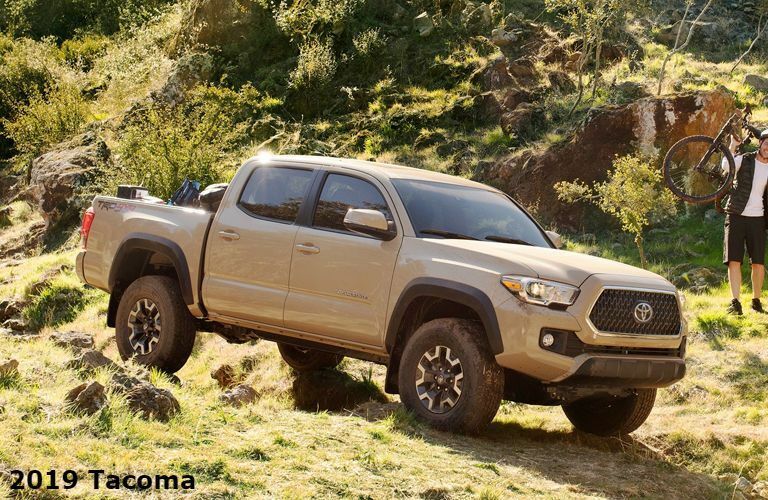 Although the Tacoma is more fuel efficient and more affordable than the Tundra, the 2019 Tundra is still able to offer competitive prices and efficiency compared to other trucks. 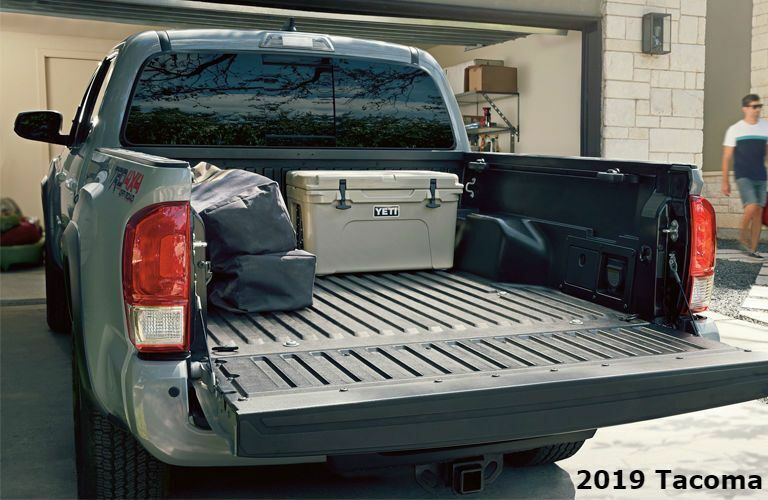 For more information about the 2019 Toyota Tundra or the 2019 Toyota Tacoma, you can contact us online or by calling 855-244-7510.